Giving Thanks for this Thanksgiving and Getting ready for the Holidays. Keep your identity and financial information safe. And, I did a system rebuild for a local photographer. 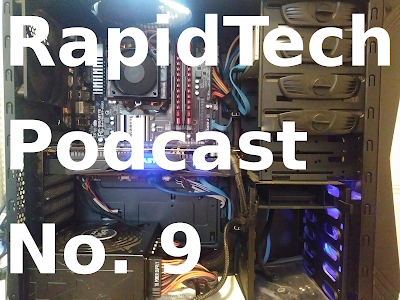 Click the play button and listen to the latest RapidTech Podcast episode. 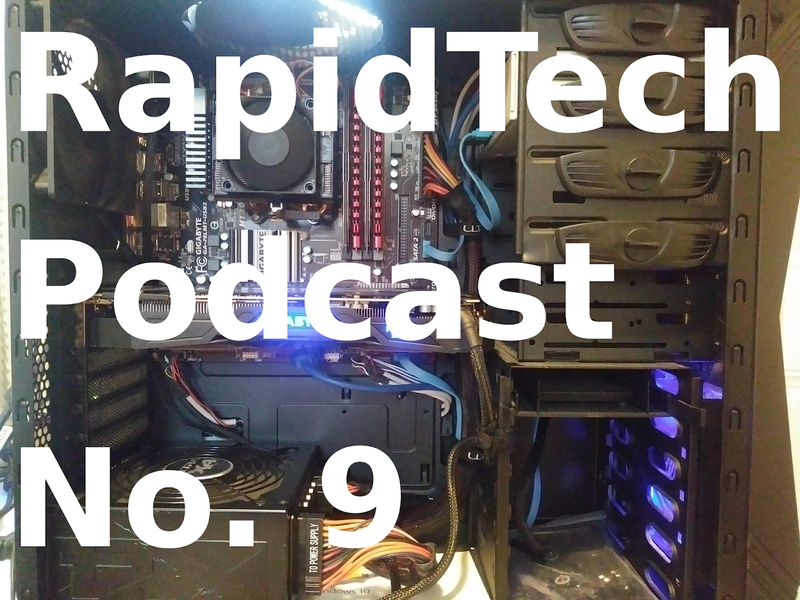 I mention custom PC builds in the podcast. If you're interested in getting a PC built or rebuilt for the holidays, get your order in soon. I do want to thank everybody that has supported me. My friends, family, local businesses, and, of course, my amazing customers. I'm looking forward to the future and making new connections. Happy Thanksgiving!